So you've looked into the mirror lately and noticed these black spots on your face and especially around your nose. Don't worry, these blackheads as they're called are not uncommon at all. Lots of people get blackheads. In fact, if you're a teenager entering puberty, you are almost certain to encounter them. You don't have to worry too much about blackheads. It's not a serious medical condition and they can't really hurt you. However, even if they're normal for a certain age, blackheads are not a pretty sight. They can also lead to pimples if they're allowed to get out of control. It's therefore best to get rid of them as soon as possible or, better yet, to prevent them from appearing in the first place. Recognizing the need to deal with blackheads, a wide variety of commercial products are available from lots of companies. But even if you're short on cash, you can still get rid of blackheads for free by simply practicing good hygiene by yourself. 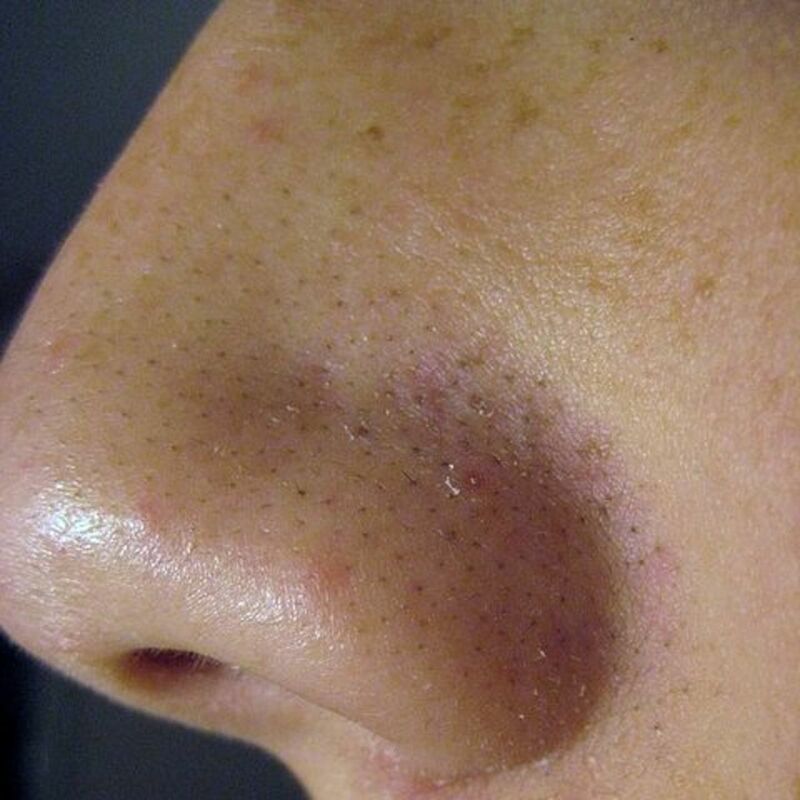 Blackheads are medically referred to as open comedones and are usually found near hair follicles. 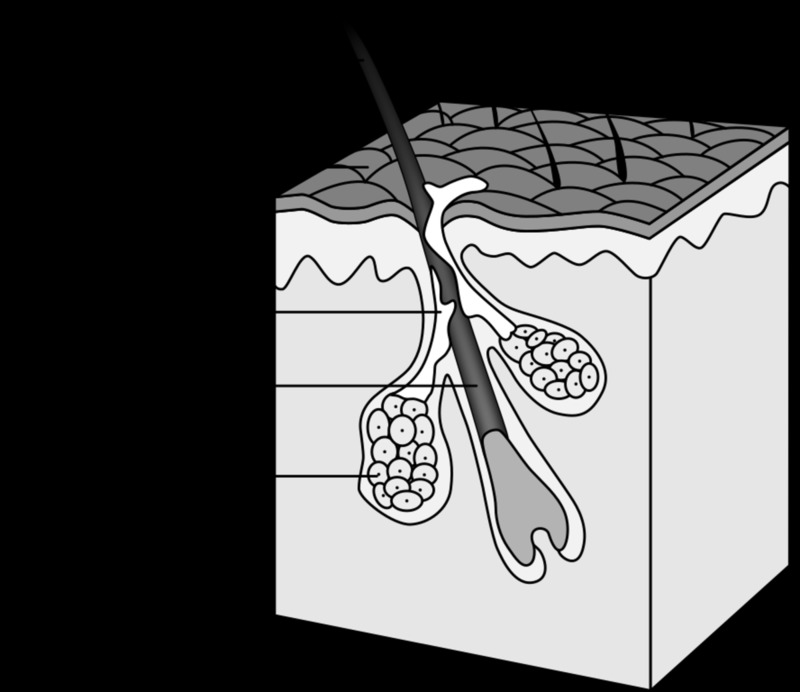 These hair follicles get blocked or clogged with the oily sebum that is normally excreted by the sebaceous glands below the surface of the skin. Excessive amounts of sebum will slowly accumulate together with bacteria and debris being shredded from the skin, thicken and solidify, and thus form blackheads in your pores. Unlike whiteheads, blackheads still retain an opening to the surface of the skin. Note that blackheads are usually not black in color, but yellow or brown once they're removed from the skin. The black color is caused by how the blocked hair follicles reflect light creating the perception of black. 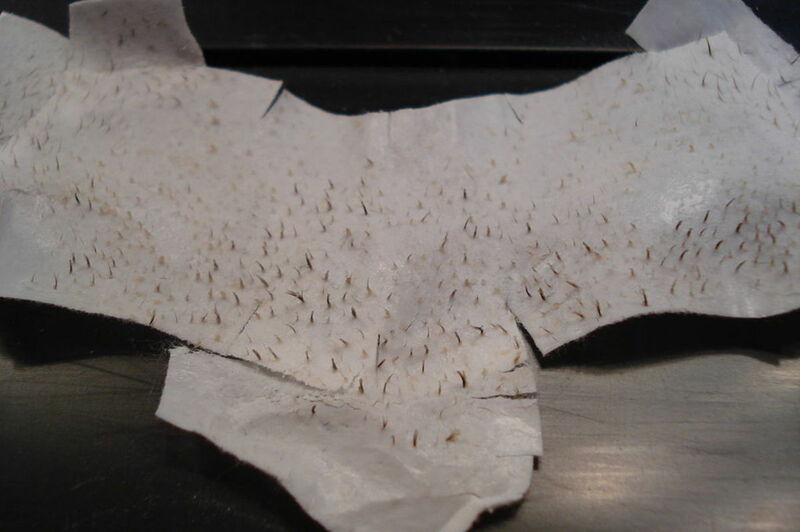 To help remove blackheads, companies sell products such as pore strips. You place the strip on your nose, the sticky surface will grab the blackheads, and you then pull the strip with blackheads attached to remove them from your skin. Once you know what causes blackheads, you can deal with blackheads on your own without the need for pore strips or any other commercial product. You just have to make sure that your pores do not get blocked and if they do, get them unblocked. First, you will need a small cloth or towel, water and something to boil the water. There is no need for any chemicals, including soap, that may cause allergies. The following technique can be used. Boil the water until you begin to see some steam. Make sure you are still able to touch the water. Soak the cloth by pouring hot water over it. The cloth will help keep your skin in contact with the heat and extend the duration of the effect. Use both your hands to cover your face and nose, with the wet cloth for 2 to 3 seconds. Press firmly, the heat will help open your pores by widening them. Repeat the previous 2 steps between 3 to 5 times depending on how oily your skin is. The oilier the skin, the more often you need to repeat. Once you've done that, press part of the skin containing blackheads between your thumb and index finger to force the blackheads out. Repeat steps 2 and 3 and then 5 until you gone through all the blackheads you can find. Make a habit of closely examining your nose with a mirror. 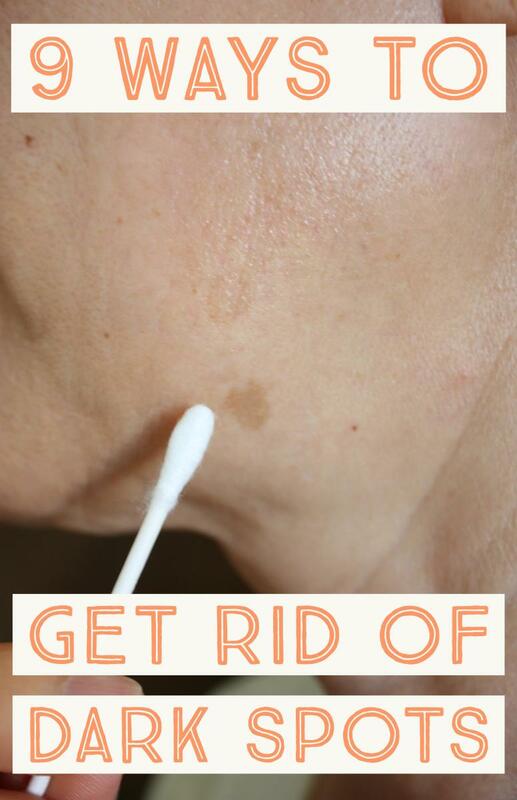 Get rid of blackheads as soon as you see them. You may be surprised by how much stuff there is. The previous technique can also help prevent blackheads from occurring. Blackheads in your pores are similar to plumbing pipes in that they should be cleaned up on a regular basis to prevent any problems and keep things running smoothly. Simply perform steps two and three mentioned above on a daily basis to keep your pores unblocked. Note that each person is different. Some people can have more oily skin and produce more sebum than others. 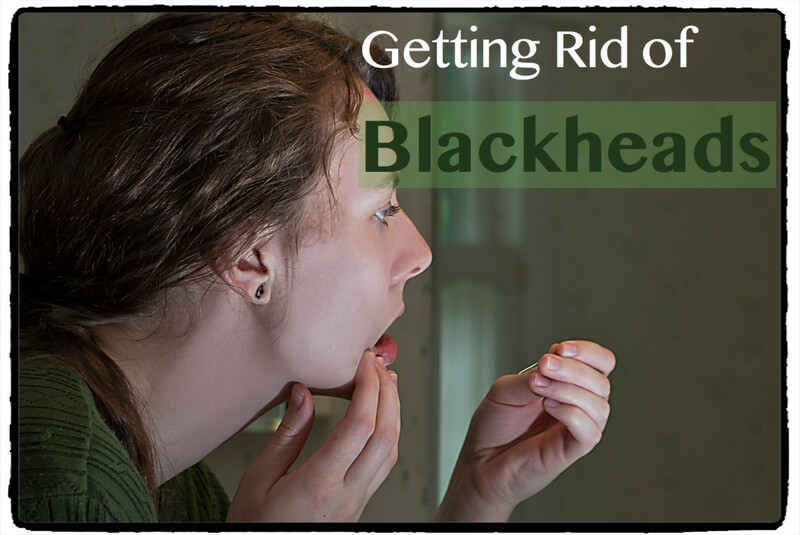 In these cases, blackheads are more likely to develop and in greater quantities. 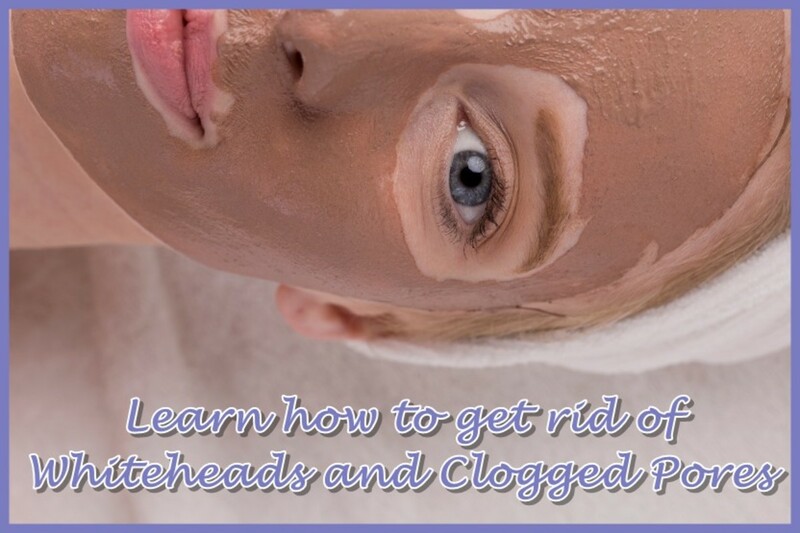 These people should, therefore, clean their faces more often to get rid of blackheads. I have personally used the above technique for many years and have never had to buy any commercial products to deal with blackheads. Simply practicing good hygiene has kept blackheads under control. 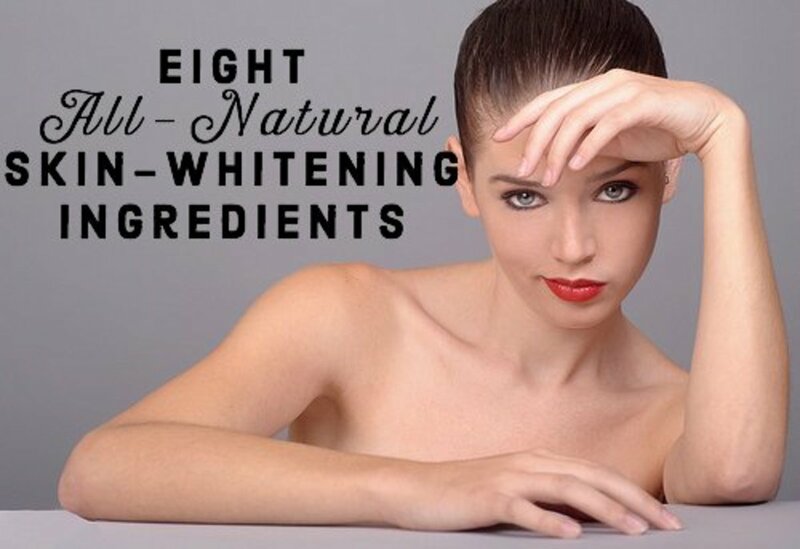 It's all natural and there are no chemicals involved. It's also free and can be done by anyone. Try it for yourself and see what it can do for you. alicetom, glad my article was useful.